Discipleship and mentoring begins in the home. It takes place through a series of meaningful conversations where life, wisdom, and experience is poured out into others. 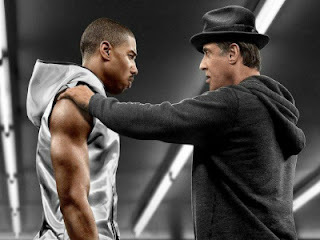 Click HERE to read how the recent Rocky movie can teach us about the importance of mentoring. It's never easy, but it's always worth it.